Crab Rangoon - the best and easiest crab Rangoon recipe with cream cheese, crab and wonton wrapper. 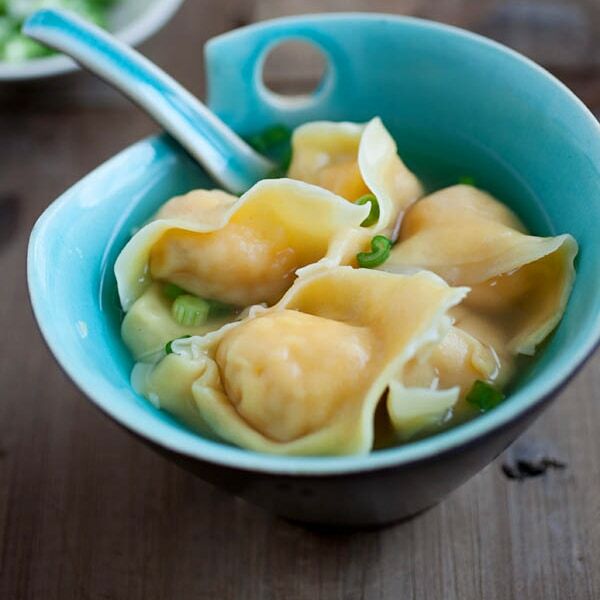 These cream cheese wontons are fail-proof and much better than Chinese takeouts! Crab Rangoon is an appetizer found in many Chinese restaurants in the United States. Many people wonder are crab Rangoon authentic and the answer is no. 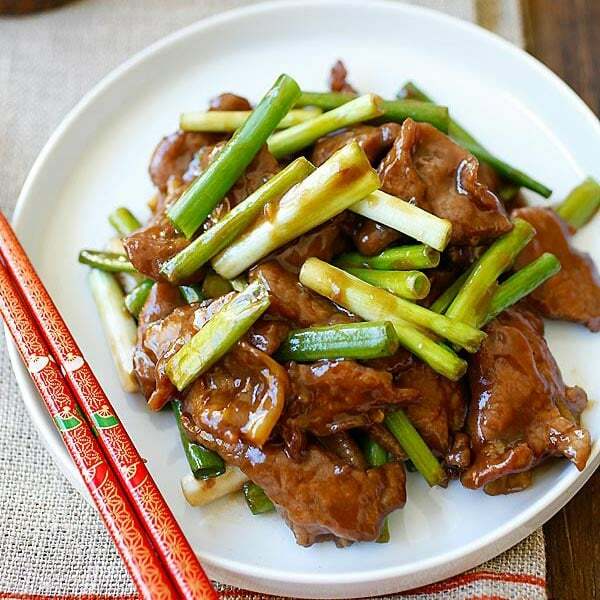 It is a classic American creation even though they are mostly served in Chinese restaurants. These dainty appetizers are basically fried wontons filled with cream cheese, with real crab meat in the filling. They are deep-fried to golden brown and usually served with a pink-color sweet and sour dipping sauce. I first encountered them at a Chinese buffet restaurant in the Midwest. They have since become one of my favorite appetizers! Tips on How to Cook Crab Rangoon? How do you make crab Rangoon? Just follow my recipe, method and tips below. You only need three few key ingredients: cream cheese, wonton wrapper and crab meat. Use square wonton wrappers to wrap the cream cheese and crab filling. You can get wonton wrappers at Asian supermarkets or food stores. You can also find wonton wrappers in many regular supermarkets now, for example: Whole Foods. Use real crab meat for the cream cheese filling. You can use fresh crab meat, frozen crab meat or canned crab meat. If crab is not an option, you can use imitation crab meat sticks. Just cut and shred up the imitation crab meat before using. Wrap the cream cheese and crab mixture using wonton wrappers. Do not overfill with too much filling. 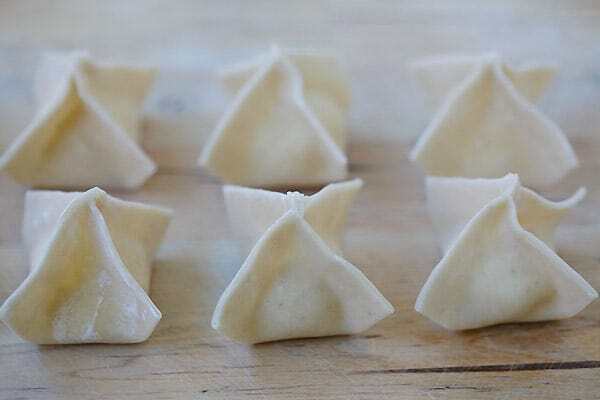 Seal each wonton wrapper tight so there is no leakage. Pinch it up like a little purse and deep-fried to golden brown. Is there crab in Crab Rangoon? Yes! You can use either fresh crab, canned crab or artificial crab. What’s the difference between fried wontons and Crab Rangoon? Fried wonton is an authentic Chinese appetizer wrapped with wonton wapper and filled with meat such as ground pork, chicken and/or shrimp. The latter is a type of wontons with cream cheese and crab as the filling. Can you freeze crab Rangoon? Yes, once they are assembled and wrapped, you can freeze them in the refrigerator. Thaw to room temperature before deep-frying. 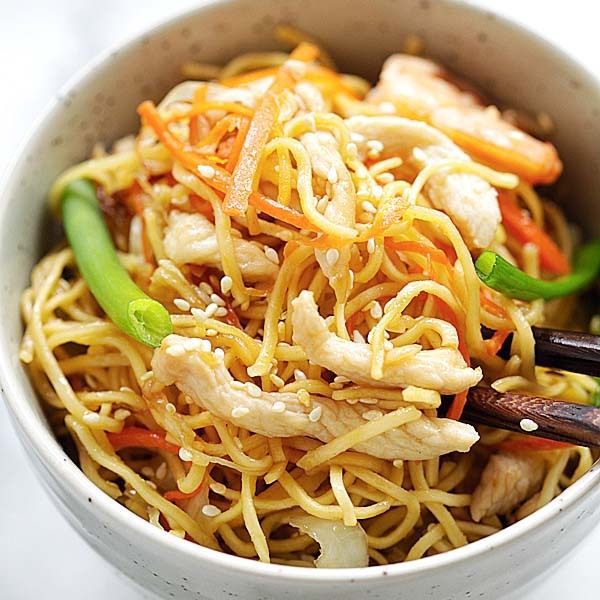 For a wholesome Chinese meal, make the following dishes. 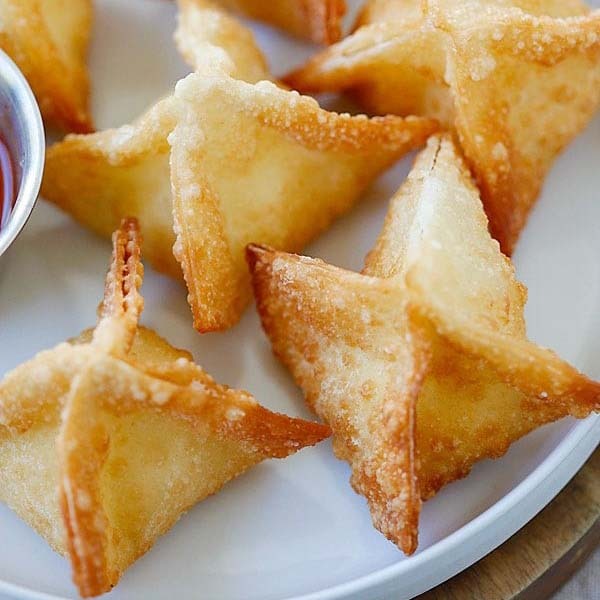 Crab Rangoon is pretty healthy and each one is only 25 calories, so you can definitely eat lots of them. Enjoy! Make sure you cook in oil on the “cool side’ as you do not want “nice and brown” dumplings. You’ll have a great crispy dumpling but you’ll lose the delicate flavor of the filling. This recipe “works” as you are not “loading up” the filling with other stronger flavors (garlic & ginger) that would mask the delicate crab flavor. FYI – the common SNOW CRAB CLUSTER sold in all local grocery stores in So California contains 2 3/4 ounces of crab meat. This included about a Tbsp of juice from within the crab shells. Added 1/4 tsp Corn Starch to “set” these flavorful crab juices. Thanks for all your wonderful recipes Bee.